Isaiah 65.17-25, Psalm 118.1-2, 14-24, 1 Corinthians 15.19-26, John 20.1-18; How can you add to proclamation by subtraction? Are there hymns we shouldn't sing on Easter? What does joy look like through the lens of the resurrection? 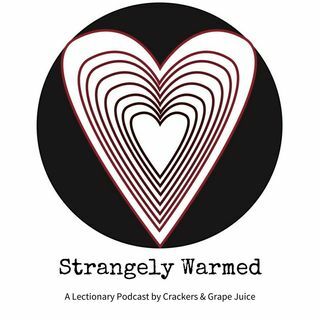 These questions and more on this episode of Strangely Warm with guest Joanna Marcy Paysour.